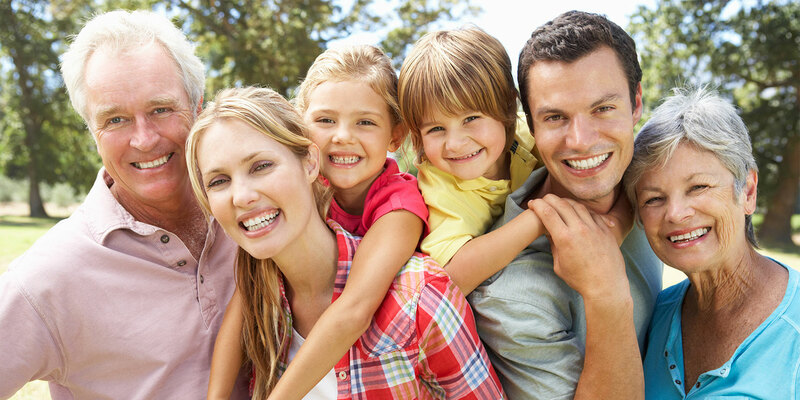 Dr. Jay Deiglmeier, Dentist in Kent, WA, has been providing dental care in the Kent and surrounding areas since 1993. 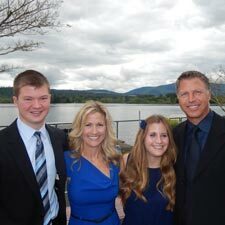 Dr Deiglmeier earned his undergraduate degree in Sociology from the University of Washington in 1989, and graduated from the UW School of Dentistry in 1993. He is a proud Husky, but does provide dentistry to Cougars! Read More About Dr Jay Deiglmeier. Dr. Joanne Bannerot has been with Panther Lake Dental since 2000. Dr. Bannerot attended Cornell University where she earned her undergraduate degree in Chemistry in 1987. From there, Dr. Bannerot attended the University of Washington School of Dentistry where she graduated at the top of her class in 1993. After completing a year of hospital residency at the UW, Dr. Bannerot began private practice in Kent. Dr. Bannerot not only considers the staff at Panther Lake Dental extremely gifted clinicians, but great friends as well! Read More About Dr Joanne Bannerot. Dr. Radkey was born and raised in Spokane Washington. 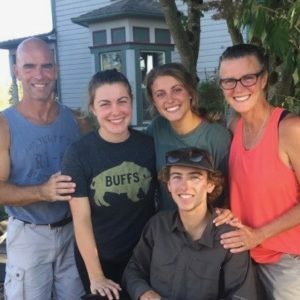 After being forced to endure a childhood of Cougar football he defected to attend college at the University of Washington. 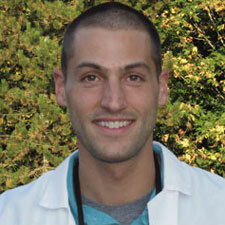 He graduated dental school in 2007 and immediately entered an intensive General Dental Practice Residency program, also at the University of Washington. Read More About Dr Tyler Radkey.